Tired of coming up with focus mitt drills? 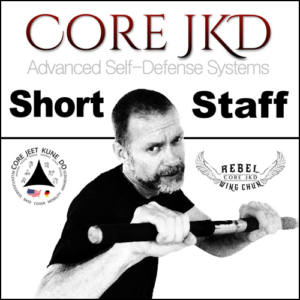 Not sure which drills can actually improve your self-defense skills and not just repeat actions that tire you out? I waste no time getting into the techniques and flows. Each drill can be incorporated into your overall fight training or martial art system—regardless of your base. 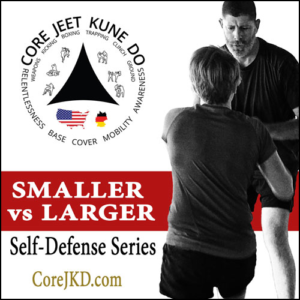 From the long eye-jab range to the trapping and takedown ranges, this video packs in a ton of material that will give you pathways to create your own drills that mesh perfectly with your system or self-defense desires. It is designed for the very beginner and the advanced instructor, with slow-motion segments that help you see the details you might otherwise miss. I also include detailed instruction about increasing speed, developing realism in your pad training and more. Each segment is separated by bold chapter images that let you quickly scan to the drills you wish to see. 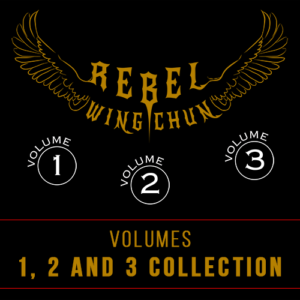 If you want to include innovative, truly functional, fight and self-defense training drawn from the Rebel Wing Chun effectiveness, then this is the video you’ve been seeking. Escrima stick short staff techniques and training that will help you master this functional tool. Go beyond stick fighting, to stick fight mastery and control of your attacker. 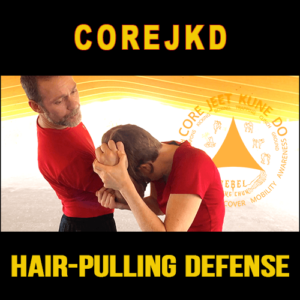 This course will have you mastering the punch that is an efficient transfer of force into your opponent that shocks their system and can drop them where they stand. The punch Bruce Lee made famous. 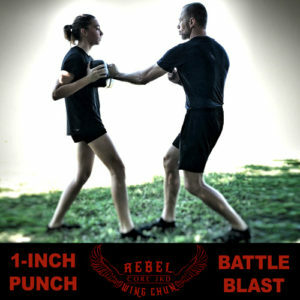 You will be taken through a full course on how train for and execute the 1-Inch Punch and the Battle Blast. Step-by-step training as Ming would teach in person. 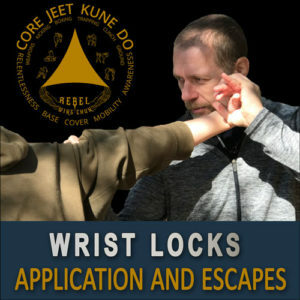 The 1-Inch Punch technique and training methods will make any punch you throw faster, more powerful and penetrating, and use less energy. 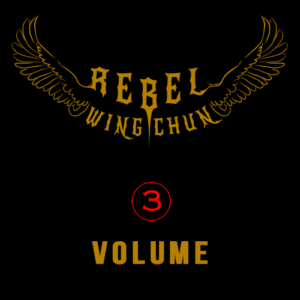 This is functional Rebel Wing Chun training for the absolute beginner with no training whatsoever. 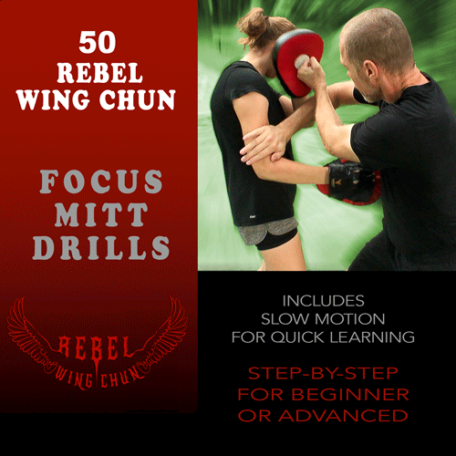 It is also for the skill boxer, Thai fighter, Silat practitioner, and yes, even the traditional Wing Chun stylist. Basically, it’s for anyone who needs to throw a punch with the most relaxed mechanics and speed their body can produce.